Said to be the most popular model from this builder. 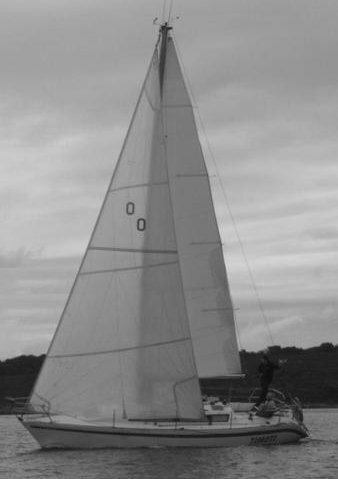 A higher performance 'regatta' version was also available with less disp., deeper keel and more sail area. 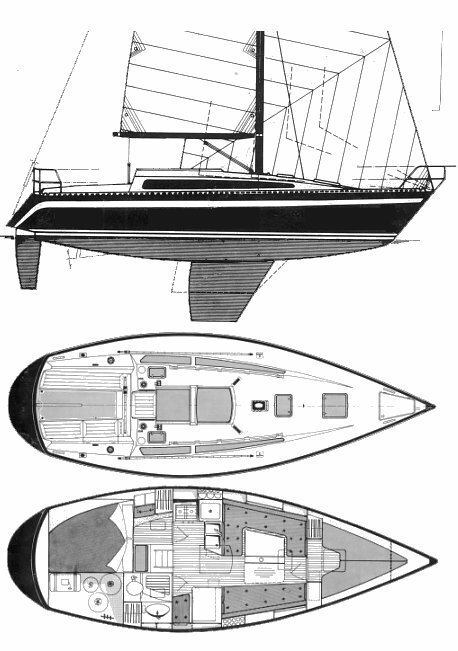 Updated as the FURIA 332 in 1986.